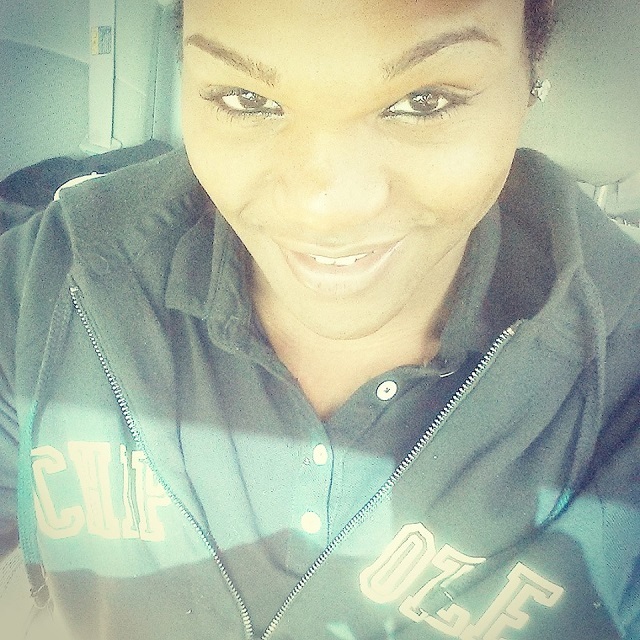 Twenty-four-year-old Gizzy Fowler, a trans woman of color, was found dead in a suburb of Nashville, Tennessee earlier this week, reports pghlesbian.com. This is the 10th known murder of a trans woman of color in the United States during 2014. According to local media reports, Fowler’s body was found in a driveway of an empty home in Bordeaux, Tennessee. Neighbors told police that they had heard gunshots. Multiple outlets misgendered Fowler, publishing her old name, her criminal history and old photos. November 20 marks the Transgender Day of Remembrance (TDOR) to memorialize those who were killed due to anti-transgender hatred or prejudice. Prior to Fowler’s death, the list for 2014 included more than 70 names from around the world. Nashville TDOR organizers plan to honor Fowler during their event at the Scarritt-Bennett Center in Nashville. Fowler’s family has indicated plans to attend. Advocates are concerned that the ongoing minimizing of the true identity of the victims of these crimes results in minimizing the magnitude of what NCAVP characterizes as an “epidemic” of violence. Anyone with information that could assist with the investigation is asked to contact Crime Stoppers at 74-CRIME, or through an electronic tip by texting the word “CASH” along with the message to 274637 (CRIMES) or online at www.nashvillecrimestoppers.com. Those who contact Crime Stoppers can remain anonymous and qualify for a cash reward.